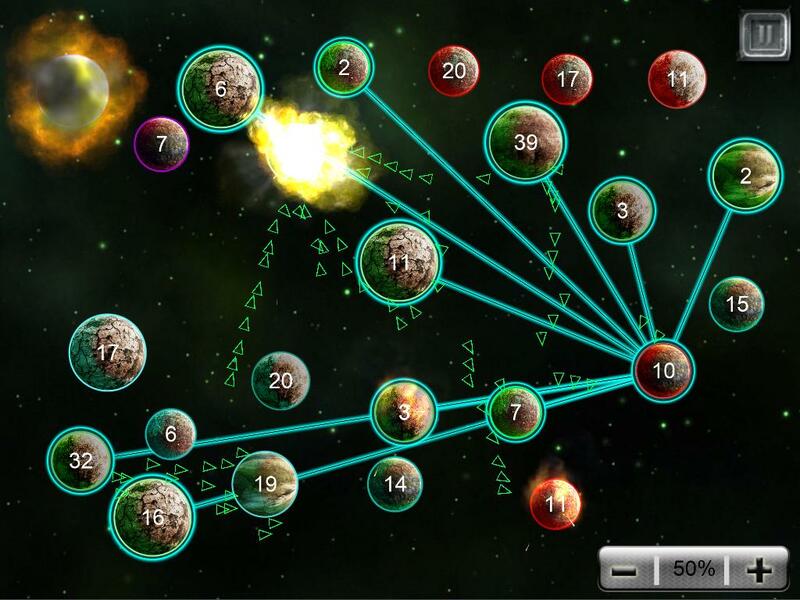 Galaxy: Eternal Warfare - Get it Now on IOS, Android, Nook or Amazon! 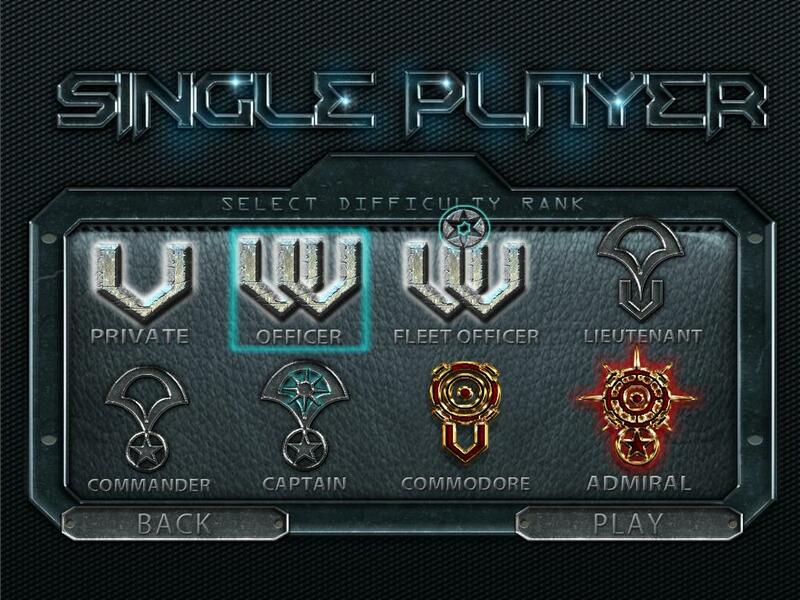 Hey everyone, We are posting about our new app "Galaxy: Eternal warfare". This app is the product of a small energetic & creative team of students operating out of Melbourne, Australia. Our mission is to create high-quality, engaging entertainment software for a world that is becoming increasingly dynamic and mobile !! We hope you enjoy playing our games as much as we have enjoyed making them. This game was only made possible because of Corona SDK and Corona Cloud. They have allowed us to develop the game much quicker so we could focus more on design and polish. These tools have cut our development time by at least 3-4 times. "Galaxy: Eternal Warfare" is a fast-paced, Real-time multiplayer strategy game offering unlimited game play, round after round of addictive adrenaline pumping action and cut-throat competition with players all around the world. 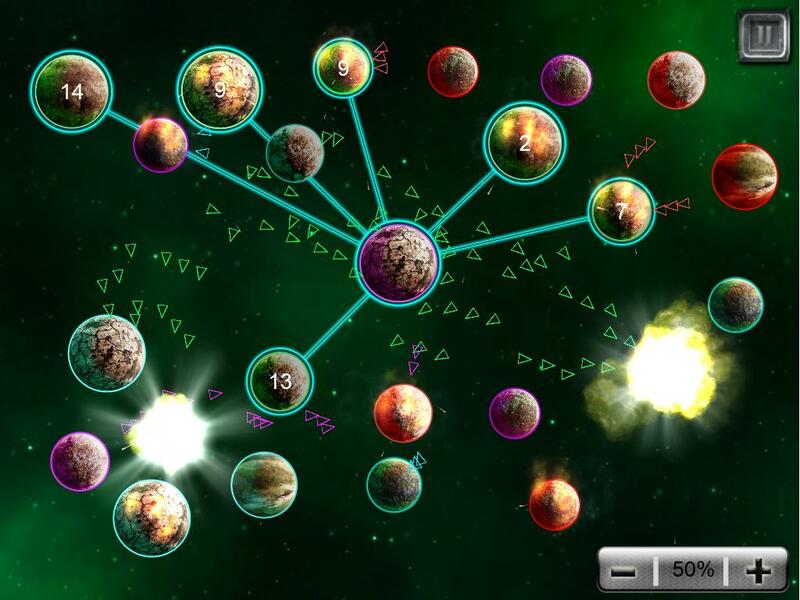 Build up ships and send swarms of them to crush your enemies. Over 50 different unique maps or "Galaxies" and endless single-player game play for truly eternal warfare. 15 unique mission types : take on multiple NPCs, test your powers of foresight in stealth, rebel against an established enemy or take on the ultimate challenge in Titan. Stunning Special effects , electrifying music & an intuitive interface. Well done getting the game out and on so many platforms! No small feat. At first glance though I notice that it looks a lot like the classic mobile strategy game Galcon (http://www.galcon.com/iphone/). Is it inspired by that? How similar is it and how have you improved on the formula? Wow, the game looks graphically amazing. I find graphics to be the hardest part of my development, and the most lengthy. Did you hire an artist or did you or your studio do it internally? @intoitgames Thanks so much, we're really glad that you like the game. Yes, you're right the graphics were the hardest part of the development process, all the art is done internally by my brother. We would have loved to hire an artist, but we are high-school students so it makes hiring anyone unrealistic. @Dreamshard - Thanks for the frank response, it's good to hear to you've tried to improve on the excellent Galcon. The release is an impressive achievement for anyone never mind high-school students so again well done! You are clearly a very talented pair and I can't wait to see what new games you come up with in the future. @intoitgames I think it's amazing you've got an app released whilst still at high school. If you enjoy the art as well as the code then great. There are many of examples of people who excel at both but if you find it hard then don't be afraid to collaborate with an artist. We love Inkscape and GIMP too! @intoitgames Thanks, it's great to see there are other students in the corona community, just goes to show how great a job the corona labs team have done to make their sdk so easy to learn. I started out with game development about 5-6 months ago and so I still have alot to learn and improve on but for the graphics we use photoshop. GIMP will probably do for now unless you have quite a lot of money to spare but I would recommend getting a wacom drawing tablet - it is crucial for the more complicated games. Also one thing that will make any game look like it has professionally made graphics is particle effects. Try Particle Candy - it is an extremely valuable tool for any developer. I also downloaded your game and it's looking great, I will definetely give it a 5 star rating when I have time. @spideri Thanks again for your kind words, we hope that other people are impressed by our game too.I think I really owe alot of credit to Corona Labs as without them I probably would've never been able to create a game at all. We actually are working on a new game already - it is an rpg and will be much more complicated than Galaxy. Yes, Corona is definitely amazing. Not only is coding easier, but development and testing is many times faster than if I was using just the Android SDK. I am also far more comfortable drawing characters and other "imperfect" shapes by hand so I would definitely look into getting a tablet. I checked out Wacom's site and they seem to have a "Bamboo" line of tablets that are priced for those of us that don't want to dish out hundreds of dollars on one their professional tablets. Here is a link to their Bamboo tablets. Do you know the difference between "Splash" and "Connect"? They seem to be the same size and have the same specs. I also noticed the models with bigger touch pads. Do you think it is worth dishing out the extra 120$ to get a bigger "screen"? The more I learn about your studio the more amazed I am. Did you code up that website or did you use a site-builder? If so, what site-builder? I am also working on a website but I am currently a one-man team and it is far too much work for one person to do everything :(. Either way, very impressive stuff! @intoitgames Yes, drawing characters and imperfect shapes with a mouse is very hard and also a huge time-waster. We have an intuos5 medium and absolutely love it, being a previous owner of a bamboo I can tell you it's definitely worth it to pay the $100 more and get the intuos - even if it's the small version. A bamboo will still speed up the process a ton and if you are going to get one I would recommend getting either the "Splash" or the "Capture". The "Connect" is designed more for annotations to documents and notes so don't buy that one. The capture is $20 more than the splash but is much more useful. Definitely don't buy the larger "Create" model as you would be much better off with a smaller intuos. In regards to our site, no we didn't use a site-builder, the graphics and code were done by my brother. To be fair though he has professional experience with building sites as he used to work freelance creating sites to fund our app-development :) I think a professional site where you can offer support and a blog though is crucial to any app's success - so it's definitely worth your time and effort even though it does mean learning yet another skill. Good-luck! @Dreamshard, looks really cool, great way to take an existing concept and adding your own twist on it. Make sure you add the "Made by Corona" badge to your site. If this is your first attempt, I think we are all excited to see the next one. 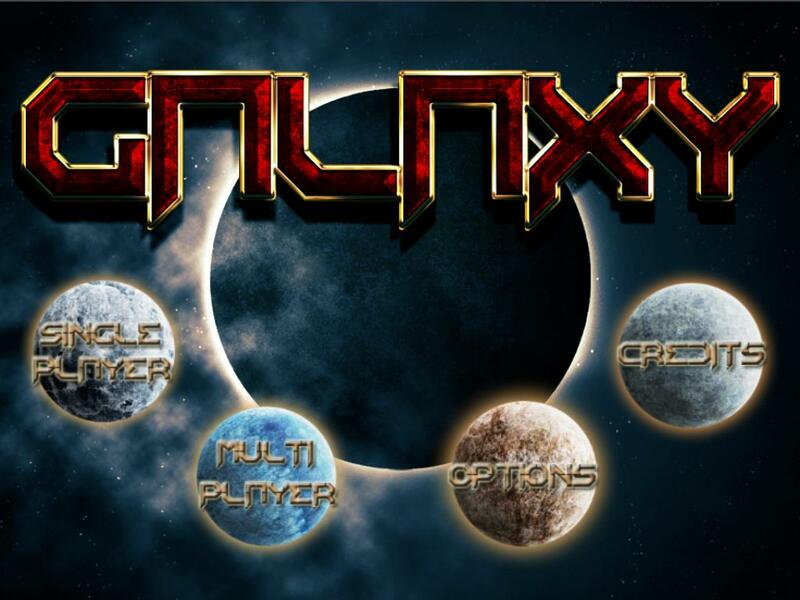 Version 1.1 of "Galaxy: Eternal Warfare" is now live, we have changed all the text to use a custom true type font and have fixed all the multiplayer login problems people were having. It is currently on a 50% off special release sale on itunes so check it out @ http://bit.ly/15FntJA . We are also working on a promo video for youtube which will hopefully be out tomorrow.